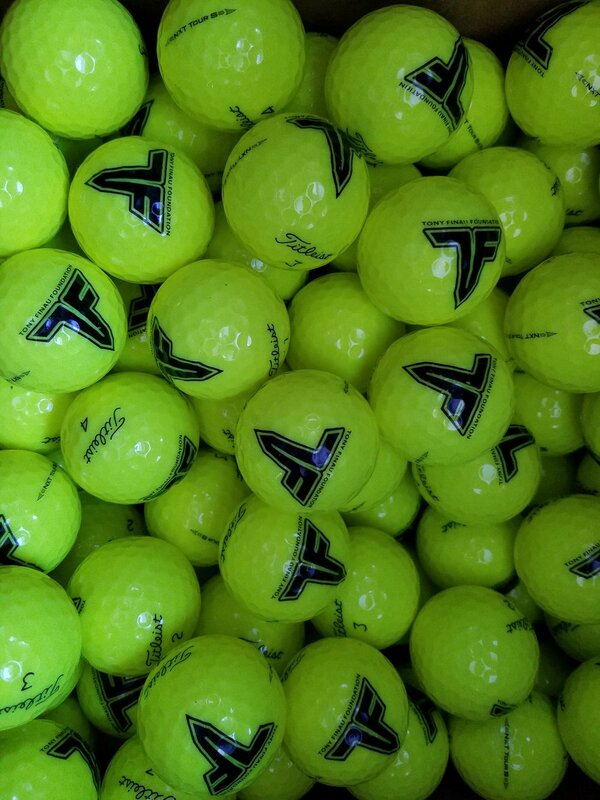 We love printing on golf balls. Empty egg cartons come in handy for holding them when we have thousands to do! Newer PostThese blender bottles sure turned out cool!